A consortium of UK cyber security experts including UCL academics is to support global businesses to tackle online threats and protect themselves from cybercrime. The Cyber Readiness for Boards project, which is jointly funded by the National Cyber Security Centre and the Lloyd’s Register Foundation, has launched to explore the factors shaping UK board decisions around cyber risk and develop interventions to provide guidance and support. Project lead and Director of the Research Institute in Science of Cyber Security (RISCS) Dr Madeline Carr (UCL Science, Technology, Engineering & Public Policy) said: “With the UK being the largest digital economy in the G20 and 83 per cent of UK critical infrastructure in private hands, the role of boards is central to cyber security. A survey by PWC Global Investor in 2018 revealed that cyber threats are among the top concerns for company CEOs and investors; however, only 11 per cent of corporate directors believe their boards possess a high level of understanding of cyber security risk, meaning companies are increasingly exposed to cybercrime. Cybercrime cost the UK economy between £11bn and £30bn each year according to figures from 2016. Recent security breaches from more than 2,000 leaked databases exposed over 770 million individuals’ private data. Facebook could face a record $1.6bn fine and a formal investigation over its recent data breach. In the UK, 2.9 million companies are estimated to be attacked by cyber criminals every year. Tesco Bank was fined £16.4m for security failures after a cyber-attack in 2016. 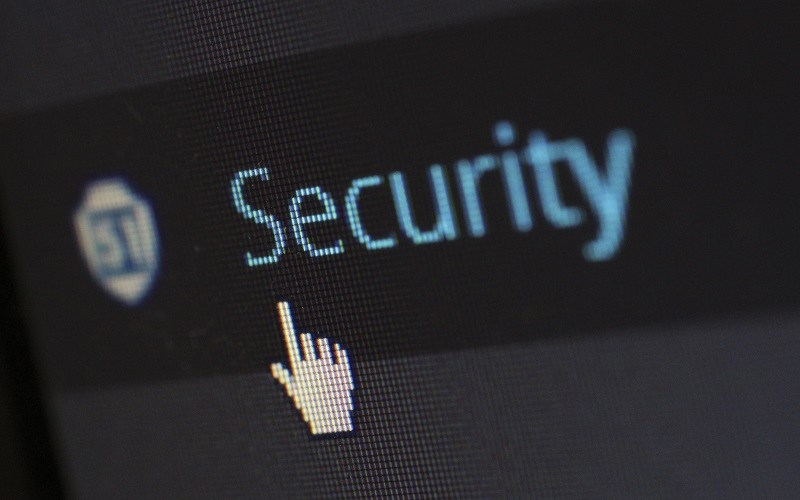 Research conducted by the National Cyber Security Centre (NCSC) in 2018 found that the boards of private sector organisations, who tend to have positive attitudes towards risk, are instrumental in how protected the business is against cybercrime. Key to protecting companies is ensuring that boards understand the nature and importance of cyber security. The project is a collaboration between researchers at three leading UK universities – UCL, the University of Reading and Coventry University. They are joined by the Research Institute in Science of Cyber Security (RISCS), the NCSC, Lloyd’s Register Foundation and RESILIA – a leading cyber security training provider, part of AXELOS Global Best Practice. The project will initially work with six multinational companies who are at particular risk due to their high profile, before rolling out to include more businesses including SMEs and larger enterprises in early 2020. First year results are expected to be delivered from September 2019 and the project will conclude in September 2020. Sarah Lyons, Deputy Director, National Cyber Security Centre said: “We believe that cyber security is now a mainstream business risk. So corporate leaders need to understand what threats are out there, and what the most effective ways are of managing the risks. The project is jointly funded by the NCSC through RISCS and Lloyd’s Register Foundation, who have each contributed £500,000. The work feeds into the NCSC’s cross-Whitehall strategy to make the UK the safest place in the world to do business.